We had the Compost Stand at Food Gusto last weekend. A good two days with 97 and 98 serious enquiries. 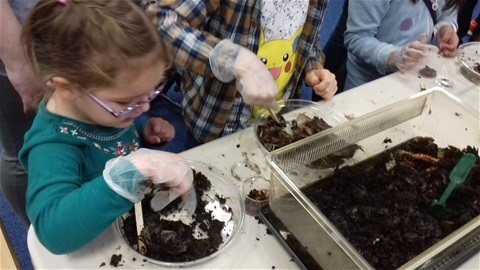 Tomorrow there is a Compost Creatures session at Wigston library starting at 10:30. I understand that there are a few places available. The Compost Safari moves to Melton library on Friday 1st June.